We wanted to share some images and give a big thank you to everyone who came out to show support for our ribbon cutting. Next week will mark 2 months of being open- what a whirlwind it has all been! 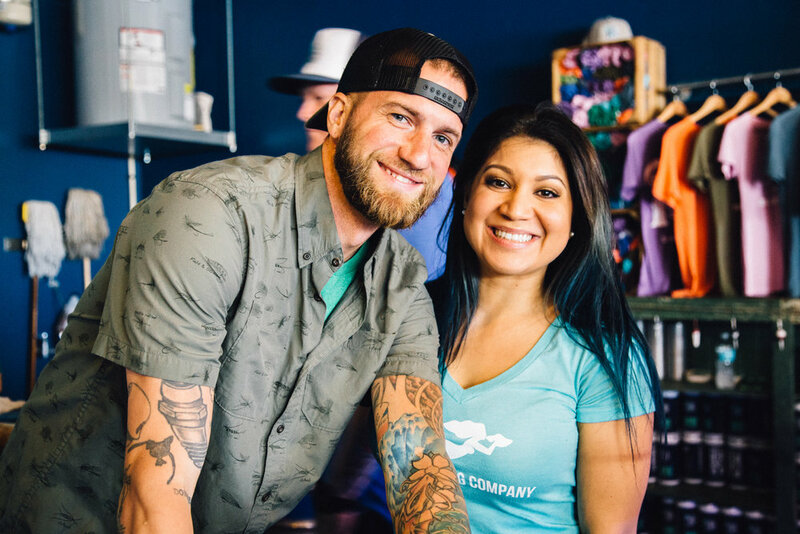 We could have never anticipated how much love and support the community has brought us and want to recognize all of our followers near and far. 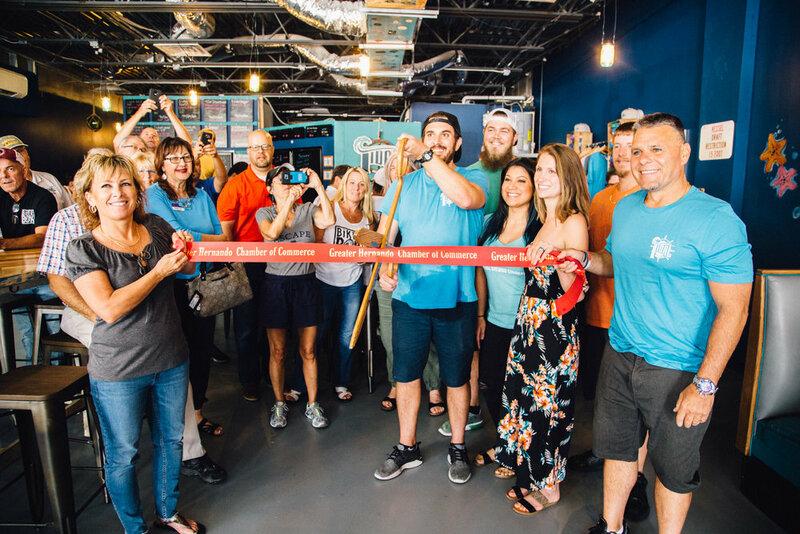 We are so thrilled to see everyone enjoying the beers and making memories in our taproom with us.